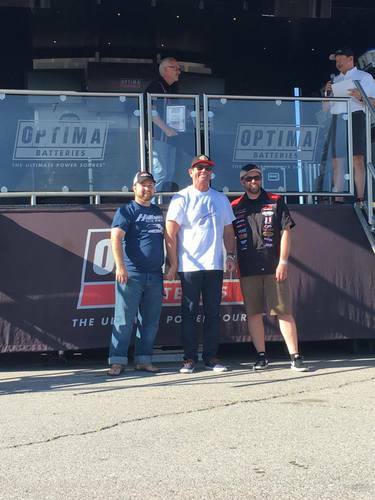 Our season has come to a close and I am happy to finish the final championship race Optima's Search for the Ultimate Street Car Invitational in 2nd place. It was exciting after day one and we were battling with the series front runners for the lead. Day two led to an engine malfunction and an incredible job of our team for getting a new head on the engine and running a couple of laps in the final session to secure 2nd place. 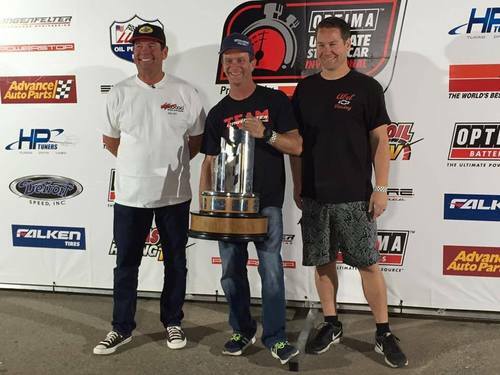 Many thanks to Ronnie Soliman, Thomas Lesperance, Bruce Raymond, and Jon Thwaits for getting the car back on the track in record time. We had a season with many ups and downs and this final race was no different! Many thanks to Jimi Day, Cam Douglass, and Jim Mcllvaine for creating such a great series! 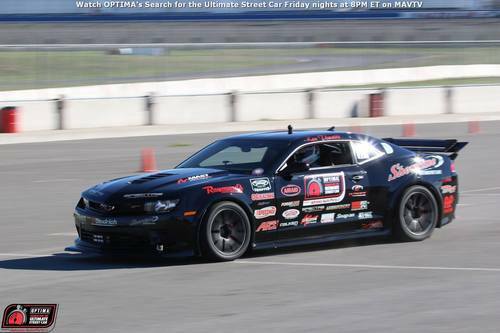 I want to thank JJ Furillo of Ultimate Performance for being a great partner in getting our cars dialed in to winning form! 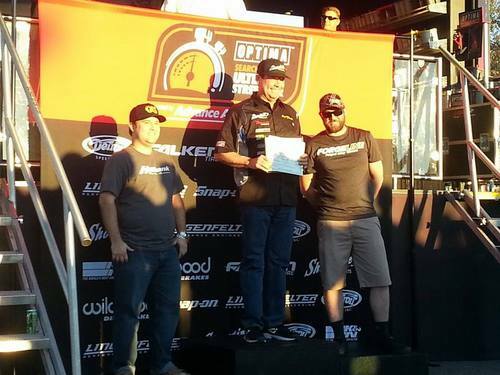 Thanks to #Pennzoil, #Wilwood, #Centerforce, #MTIracing, #Detroitspeed, #Forgeline, #Raymondsperformance, #RSmotors, #OGracing, #Mastmotorsports, #airaide, #spectre, #JRIshocks, #Pacsprings, #Ultimateperformance for all the support this season. 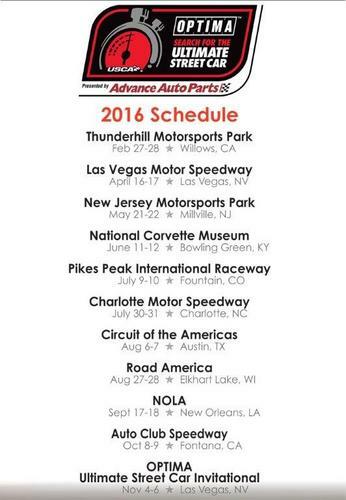 Looking forward to racing our new C5 Corvette and continuing on with our EVO next season and looking forward to more reliability! 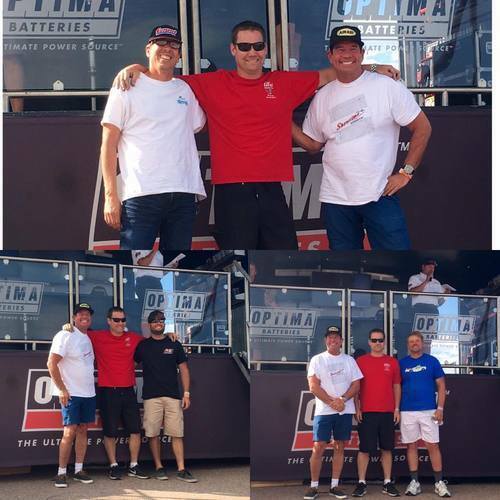 Ken Thwaits swept the GTL class at Optima's Search for the Ultimate Street Car at Charlotte Motor Speedway. 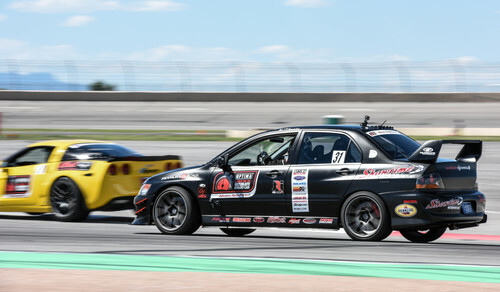 He won all 4 competitive portions of the event (Design & Engineering, Autocross, Speed Stop, and Hot Laps), in his Showtime Motorsports.net Mitsubishi EVO. 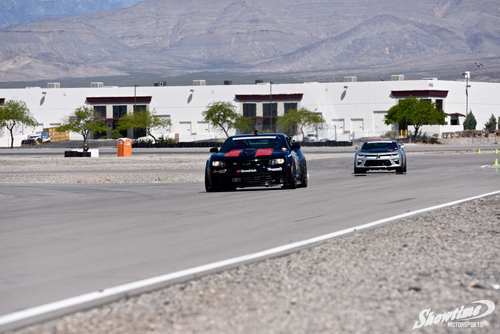 Great weekend in Las Vegas racing with the Ultimate Street Car Association. 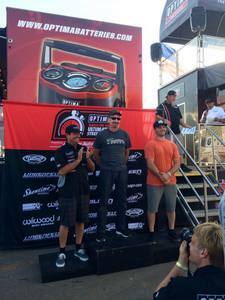 We spent a lot of time on the podium which is always a great way to end the weekend. 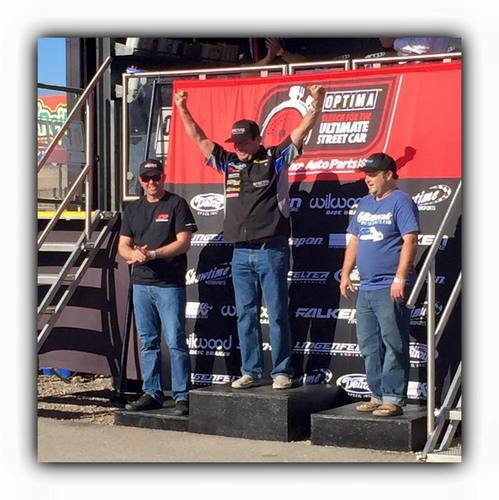 Ken Thwaits took 1st place overall in the GT Class. 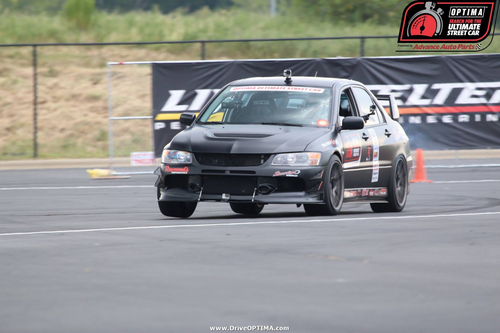 We are extremely pleased with the out come of the first USCA event atThunderhill Raceway! The whole weekend was a grind but we did not give up. 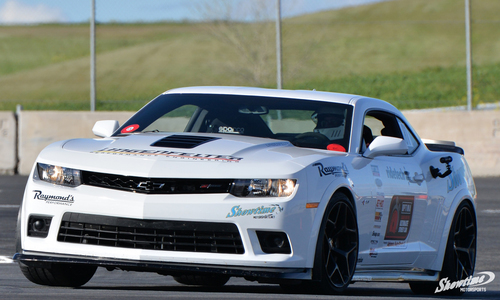 Ken Thwaits drove the 2014 Z28 until he could drive no more and earned 1st place in the GT class! 2015 OUSCI has come to an end. Congratulations to all the competitors. 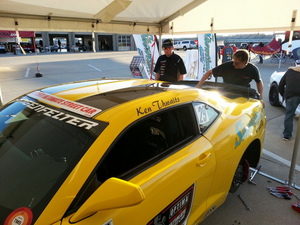 Ken Thwaits finished 5th in the autocross, 8th in the speed stop,and 7th place overall. 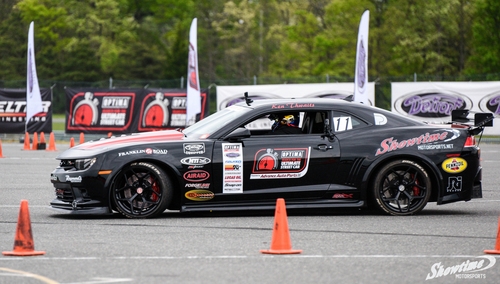 Cody Mason also had a solid performance in the Z28 this weekend. He finished 18th out of 84 competitors. 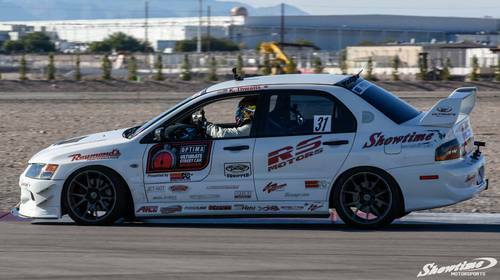 Cody Mason placed first in the Detroit Speed Autocross, first in the Falken Tire Road Course, third in the Wilwood Disc Brakes Speed Stop. 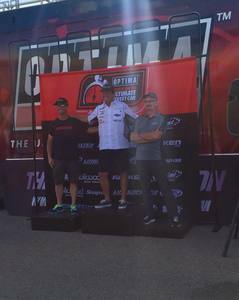 Overall, Mason got first in the GT class. Very exciting weekend in Plymouth, WI. 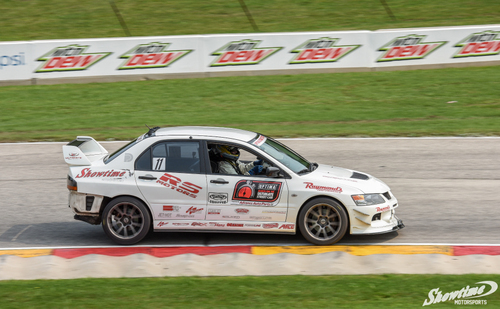 Highlights from the weekend include a tour of the Snap-on Tools facility in Milwaukee, the Nascar Xfinty Series race on Saturday, and Ken Thwaits winning an invite to the OUSCI in his RS built Evo IX RS! 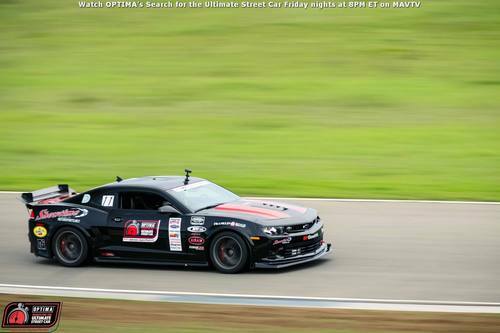 Ken Thwaits drove the black Z/28 in the GT class, and debuted the new EVO in GTL that Ronnie Soliman and the RS crew built for us! Thwaits finished 2nd in both classes! 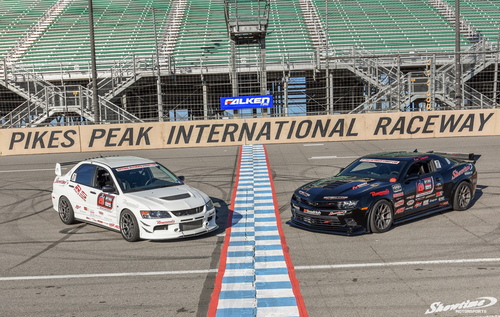 USCA Michigan International Speedway has come to an end. 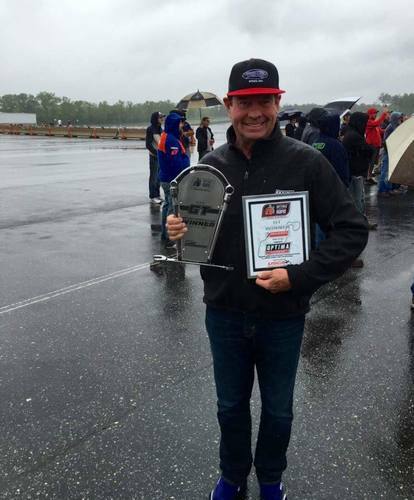 Ken Thwaits took home the Lingenfelter Design and Engineering award and placed third on the Falken Tire Road Course Challenge. 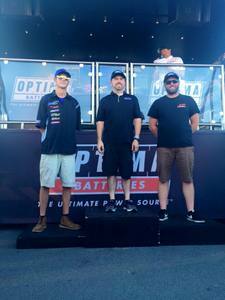 Congratulations to all the winners for a hard fought battle and also our very own Ken Thwaits for placing third in the Lingenfelter Design and Engineering challenge, and third in Falken Tire Hot Lap event! 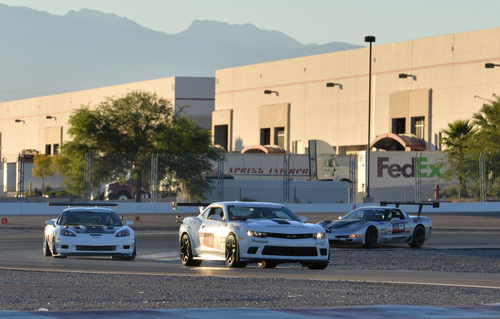 Drivers brought their A game to Vegas. 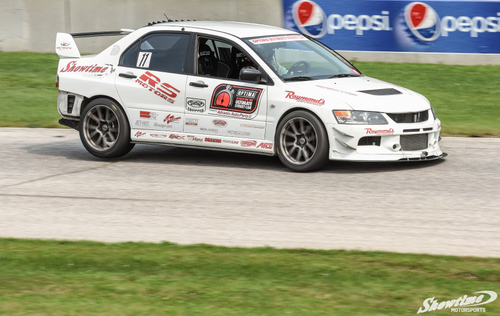 Ken Thwaits won the Detroit Speed autocross, placed second in the Falken Tire road course time trial, and placed second place in the overall GT category. 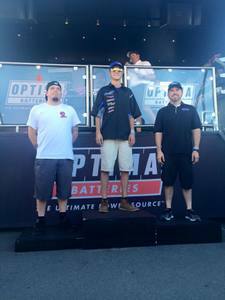 Congratulations to Ken Thwaits for second place and Ryan Matthews for first! 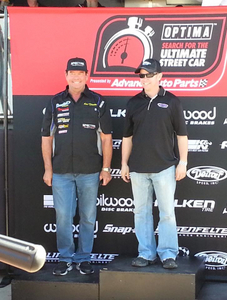 Also, thank you to Ultimate Performance for helping tune our cars, and Raymonds Performance for keeping them running. 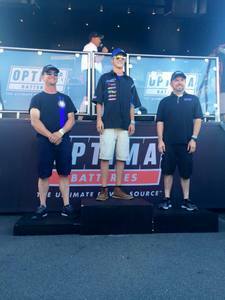 Ken Thwaits was the winner of the GT class during the round 1 event of the OPTIMA Search for the Ultimate Street Car at Thunderhill Raceway Park. 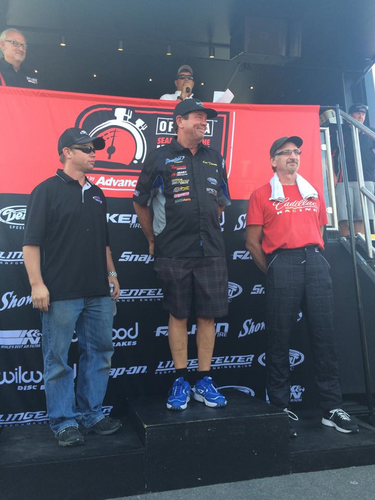 70 drivers came out to compete, adding up to over 2600 combined laps over the weekend! 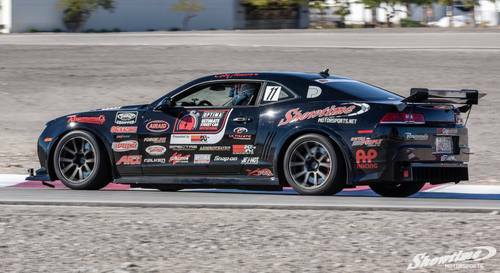 Bret Voelkel (Ride Tech Owner) running the Showtime Motorsports Z28 on the 2015 USCA ThunderHill autocross. 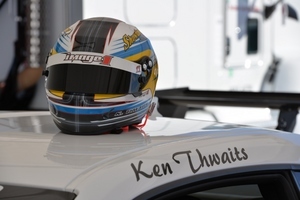 Ken Thwaits finished first in the GT3K class (over 3000 pounds) during the inaugural Ultimate Street Car Association (USCA) Series season, earning an invitation to the 2014 OPTIMA Ultimate Street Car Invitational (OUSCI). 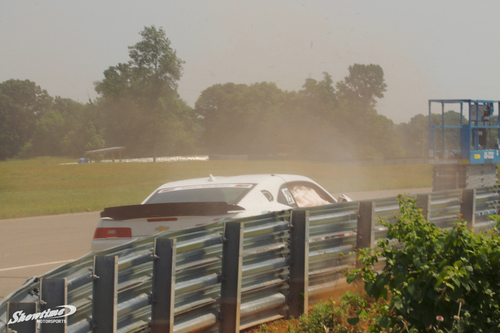 "The GT3K class was by far the most-competitive of the three classes, with close to 200 competitors entering events throughout the season and more than 150 of those entrants finishing events and scoring points toward the season-long standings. Had Thwaits not finished the Pittsburgh event and failed to score any points, seven drivers would've caught and passed him in the USCA points standings! 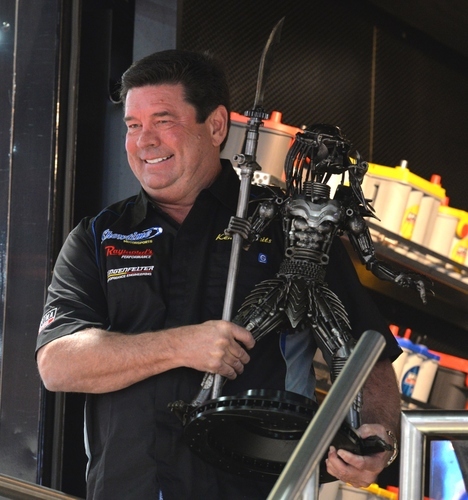 As it ended, Ken's podium finish kept him on top of the standings, holding off Bryan Johnson, who had three great finishes in the final five events and Kyle Tucker, who finished just 2.5 points behind Johnson. 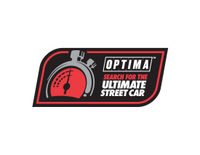 Episodes of OPTIMA's Search for the Ultimate Street Car Association are on MAVTV on Friday and Saturday nights at 8PM ET.